 Why carry out EICR Testing in Quinton Birmingham? Like most things in life, electrical installations will deteriorate over time. Broken sockets and damage to infrastructure and cables are common problems with electrical installations which have been left un-managed, or were poorly installed to begin with.  That’s why an electrical installation condition report is one of the best and fastest ways to get to the bottom of your electrical woes. The in-depth inspection will record dangerous deterioration, defects and damages, and suggest necessary changes to correct the problems. Portable Appliance Testing Quinton Birmingham; providing electrical solutions across the West Midlands.